Made in Barcelona. Loved by the world. 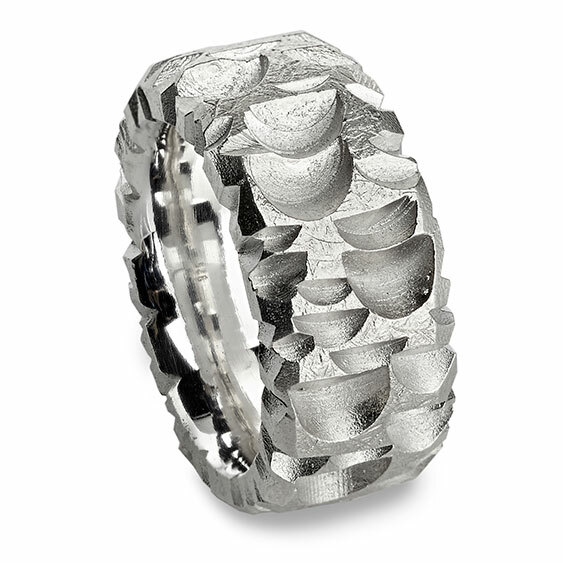 Eugen Steier started creating his own jewelry in 1999. Throughout more than a decade, he published all his work under the name Eugen Steier Jewelry with a personalized logo. Since the opening of his own jewelry store in Barcelona, his customer profile changed from mostly local to international. People from all ower the world fell in love with his unique jewelry style and excellent quality. 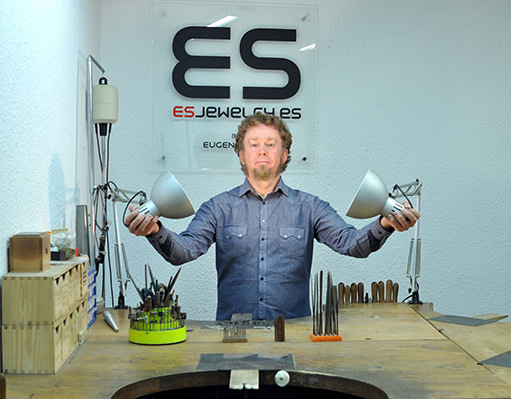 In the year 2015, Eugen Steier Jewelry became ES Jewelry. Design and quality of the handmade jewelry remains as extraordinary as always. We invite you to discover the latest artworks on our new and fully responsive website.